Bring your pens, pencils, tablets, or laptops to our free writing workshop! 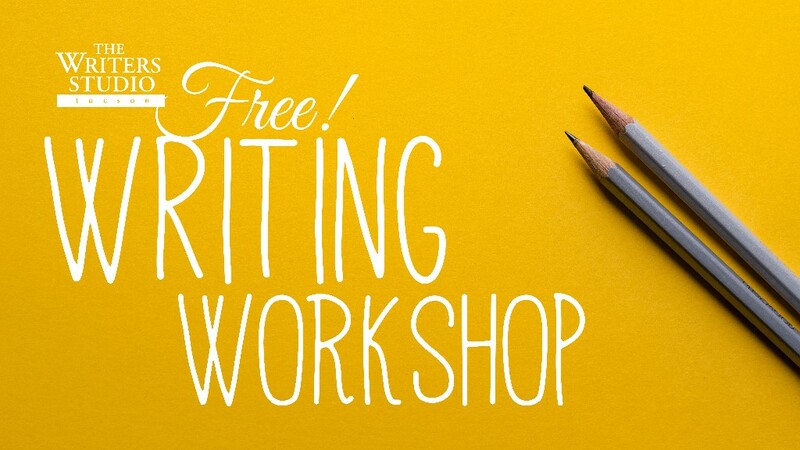 Bring your pens, pencils, tablets, or laptops to our free writing workshop! Teachers Donna Aversa, Lela Scott MacNeil, and Reneé Bibby will offer an introduction to The Writers Studio method. Learn about the elements of craft, receive a writing exercise, and begin a story or a poem. Beginners and advanced writers welcome. No fee and no RSVP required! Thursdays, starting April 5 | 6:30 to 9 p.m.
Saturdays, starting April 7 | 10 a.m. to 12:30 p.m.
Tuesdays, starting April 3 | 6:30 to 9 p.m.
Kathryn Gleason is a poet and social worker. Her poetry has appeared inFoliate Oak Literary Magazine, The Veteran’s Writing Project, and Gnarled Oak. Lela Scott MacNeil was born in Los Alamos, same as the atomic bomb. She has a B.F.A in Screenwriting from NYU and an M.F.A in Creative Writing from The University of Arizona. Her fiction has appeared in Gertrude and alongside Dennis Lehane in the Springsteen inspired Noir anthology, Trouble in the Heartland. Donna Aversa is a fiction writer who has studied and trained to teach at the Writers Studio Tucson. She is passionate about the Writers Studio method. With degrees from the University of Arizona, she is an attorney in private practice. Donna is currently working on a collection of short stories. 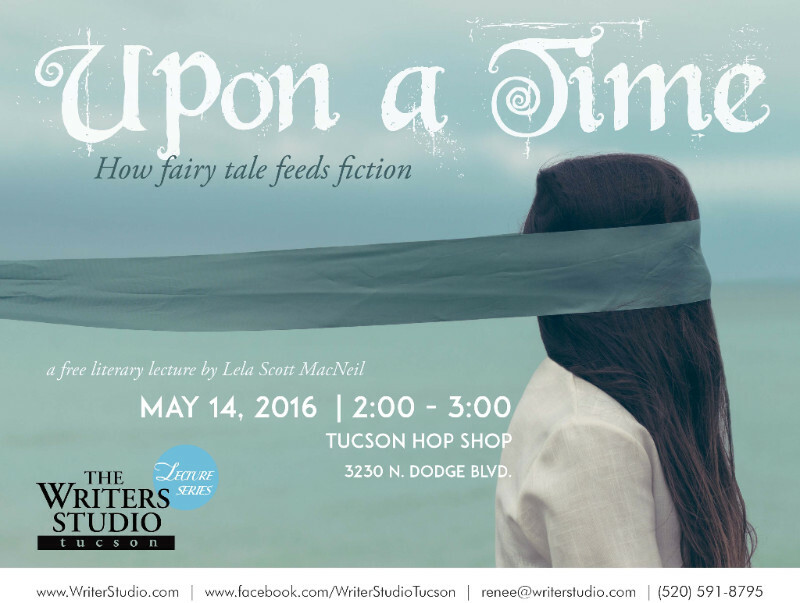 When: THIS SATURDAY, May 14th, 2:00 p.m. to 3:00 p.m.
Join us as Lela Scott MacNeil reveals how craft techniques gleaned from fairy tales can be the keys to unlock your toughest narrative challenges, no matter if your hero is a magenta maned Pegasus named Gwendolyn, a hard boiled detective on the mean streets of Athens, or a neurotic bank clerk being crushed under the weight of her own brilliance. Lela was born in Los Alamos, New Mexico, same as the atomic bomb. She has, at various points in her life, been a young girl in a Hans Christian Anderson Fairy Tale, an indie film producer, a scofflaw, a small-time revolutionary, a screenwriter, a big-time corporate marketing executive, a film festival organizer, a tattoo enthusiast, and a recovering New Yorker. She has an MFA in Creative Writing from the University of Arizona and teaches at the Writers Studio Tucson. Ready to sign up for Summer Classes? New Workshops start July 7th! 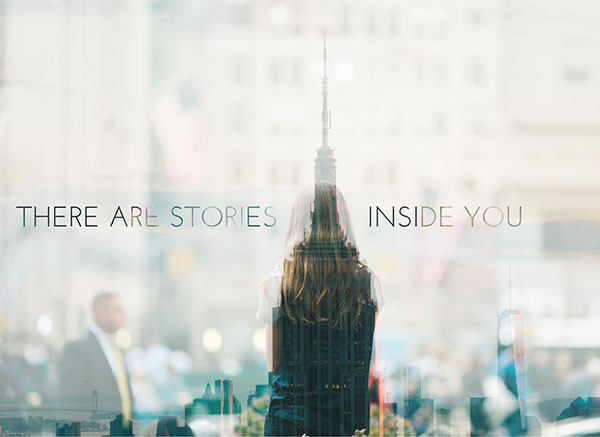 Set the stories inside you free. Spring Workshops start April 13th! LELA SCOTT MACNEIL has a BFA in Screenwriting from New York University’s Tisch School of the Arts and an MFA in Creative Writing from the University of Arizona. She works for the University of Arizona Press. Her work has been published in Gertrude and alongside Dennis Lehane in the Springsteen inspired Noir anthology Trouble in the Heartland. 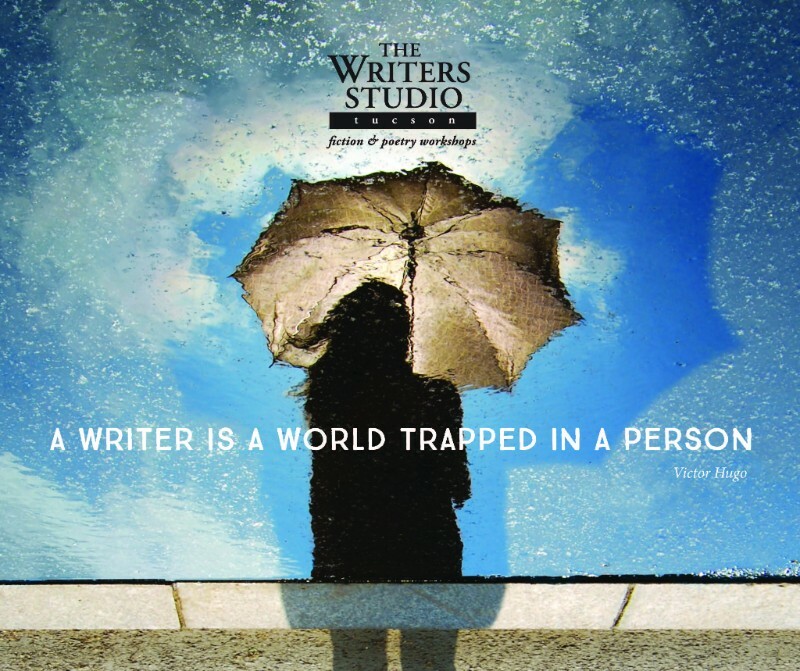 Join the Writers Studio Tucson teachers Lela Scott MacNeil, Janelle Drumwright, and Reneé Bibby for a reading of original stories that investigate the cataclysmic complications of relationships in the modern world. Harkening back to the true grimness of fairytales, these stories explore the tangled intersections of romance and the heartbreak of aloneness. Renee Bibby is the Director of The Writers Studio Tucson. Her fiction has appeared in Crack the Spine, Black & Blue, and Thin Air. Janelle Drumwright is the Assistant Director of The Writers Studio Tucson. Her flash fiction and prose poetry have appeared or are forthcoming in the Mulberry Fork Review and the Naugatuck River Review. Lela Scott MacNeil is a graduate of New York University’s Tisch School of the Arts Dramatic Writing program. She now works for the University of Arizona Press, and is an M.F.A candidate in Fiction at the University of Arizona. 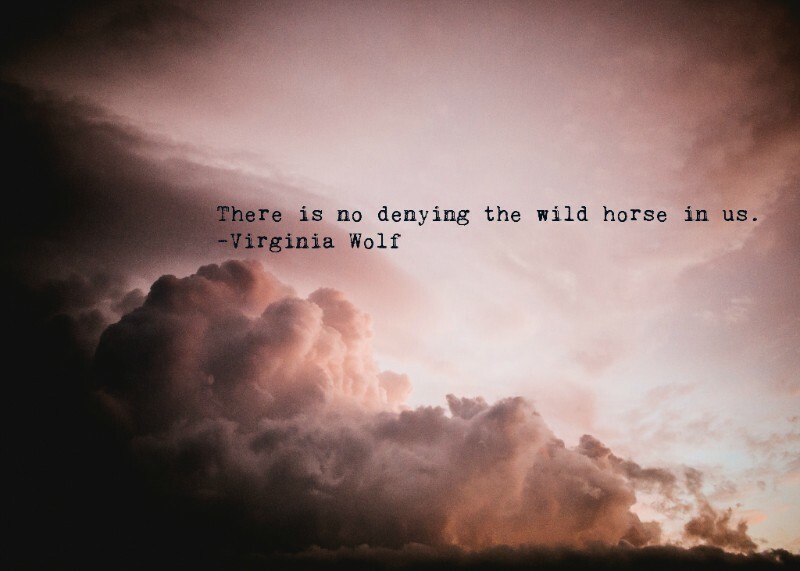 Her writing has appeared in Gertrude, Monkeybicycle, and alongside Dennis Lehane in the Springsteen inspired Noir Anthology Trouble in the Heartland. ALSO: The deadline for our Write-to-Read Contest has been extended to this Friday!